Some jobs are more dangerous than others, but workers who do them are usually made aware of the hazards before they start working. However, there are jobs that carry unknown risks, with horrifying occupational diseases hitting workers with no apparent reason. 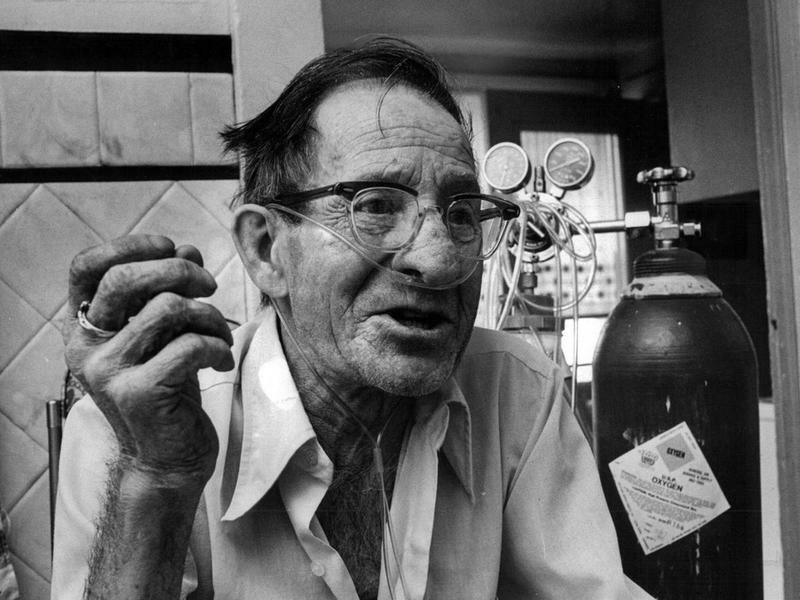 From irradiated watch-painters to lead-poisoned factory workers, here's a look at 15 jobs that killed workers without anyone noticing. In the 19th century, felt production involved separating fur from animal skin using inorganic mercury. 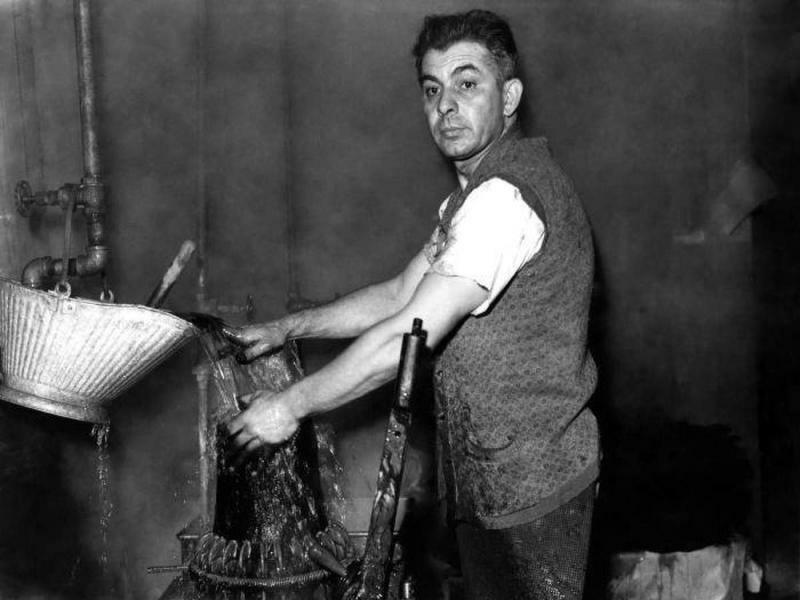 Although the dangers of mercury exposure were already known at the time, many businesses still kept the process a secret, leading to exposure by workers involved. Hatters or hat-makers were likely the workers who most used the felt containing mercury, and would often inadvertently expose themselves to mercury vapors. 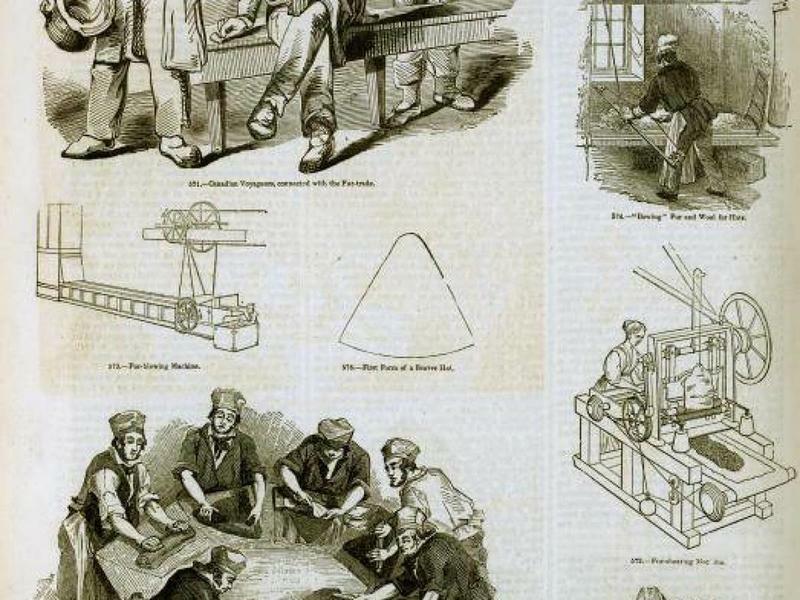 Throughout the 19th century, hat-makers developed the neurological disorders associated with mercury poisoning, such as tremors, pathological shyness, and irritability, eventually spawning the phrase, "mad as a hatter." 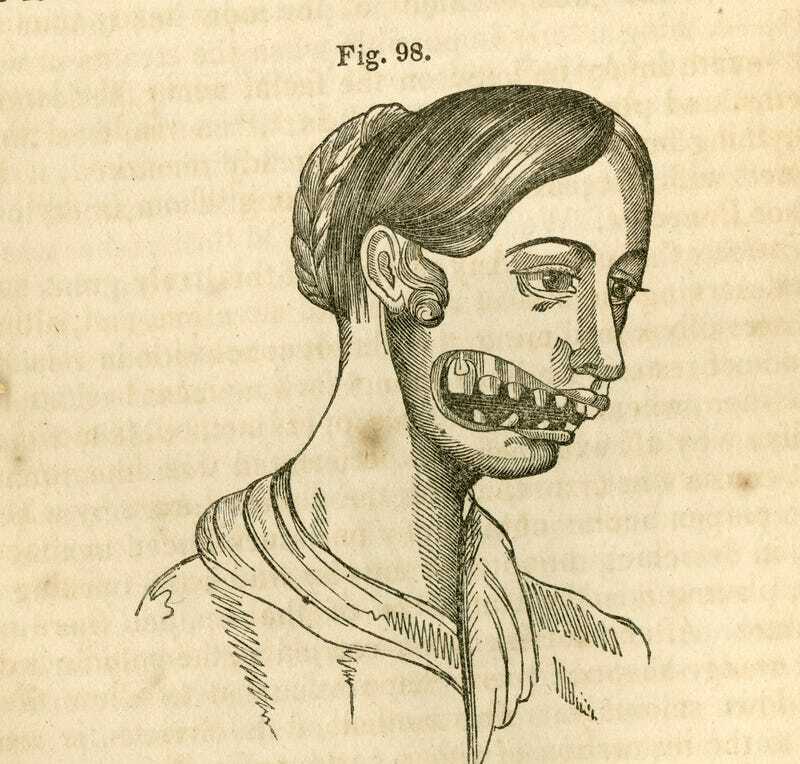 Toward the end of the century, medical studies in the U.S. and Europe identified the cause of the disease. This lead to methods protecting workers from exposure, and eventually to the abandonment of the process altogether. The toxic effects of lead exposure have been known since ancient times, but that hasn't stopped people from using the metal. Civilizations such as the Romans were well aware of lead poisoning, which damages vital organs including the nervous system, but they believed that simply limiting exposure would be enough protection. Unintended exposure occurred frequently through lead salts commonly used in paint. 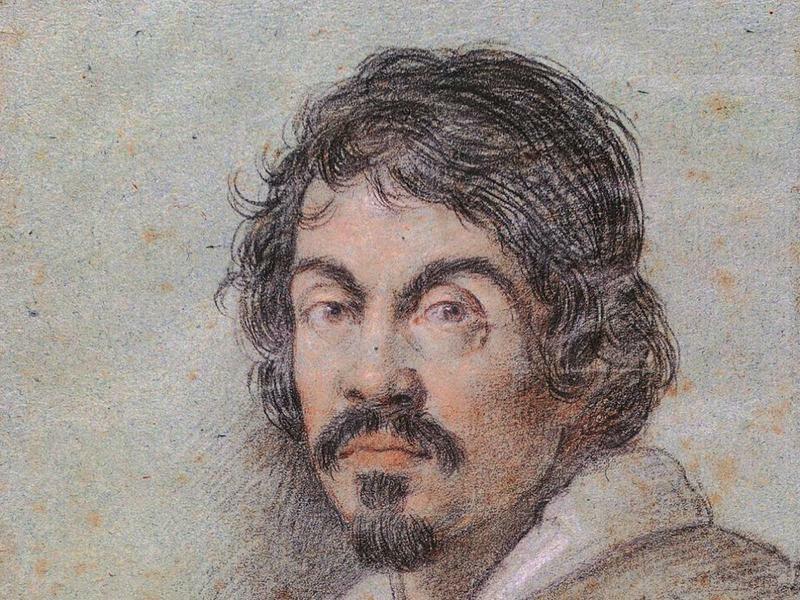 The mysterious death of the famous painter Caravaggio is now widely believed to have been caused by lead poisoning, as he is known to have exhibited violent behavior characteristic of the disease shortly before his death. While sailing doesn't directly cause lead poisoning, the occupation did bring sailors in contact with lead contaminants regularly during the 18th century. During the time, rum was often distilled in stills with a lead component, leading to contamination. 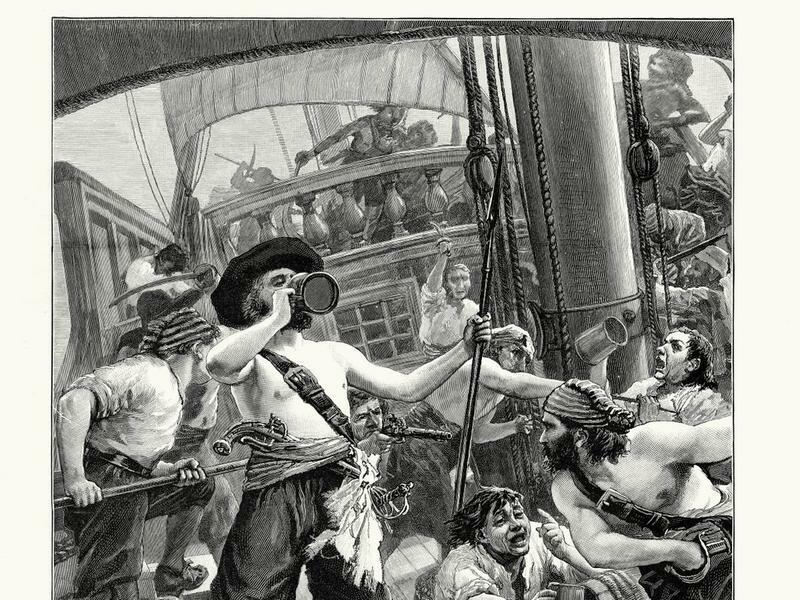 Since rum became the drink of choice for sailors, thus began widespread cases of lead poisoning among the workers. This was also common among slaves in the Caribbean and American colonies, who drank rum as well. 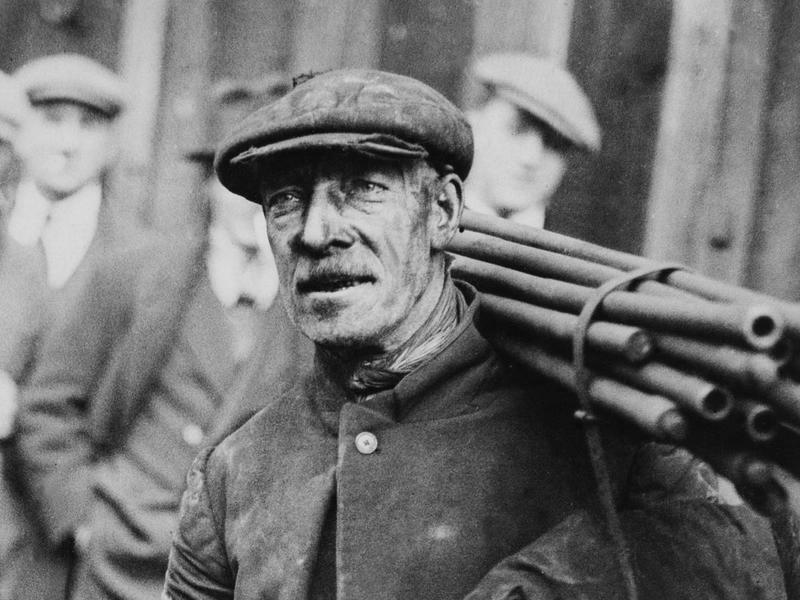 Metal workers were often exposed to lead fumes, and factories that universally used the durable and corrosion-resistant metal often saw their workers develop lead poisoning as well. In the early 1920s, tetraethyl was discovered to be an effective fuel additive, improving engine performance and reducing engine knock. Unfortunately, workers who produced it began showing signs of lead poisoning caused by the fumes, with many going insane shortly before their deaths. 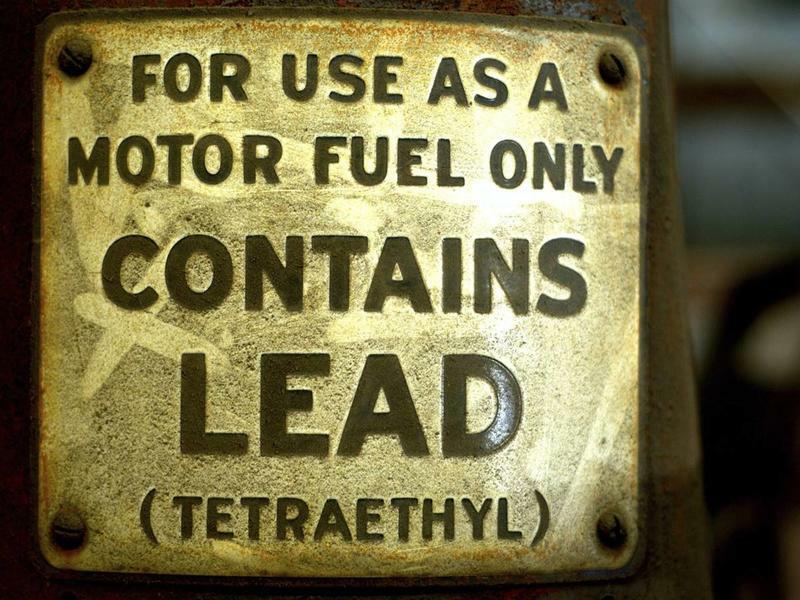 Despite this discovery in the 1920s, the use of leaded gasoline was continued until the 1980s. The lead produced by the exhaust still show up in soil, building, and even blood samples to this day. In the late 19th and early 20th centuries, the match industry used white phosphorous. 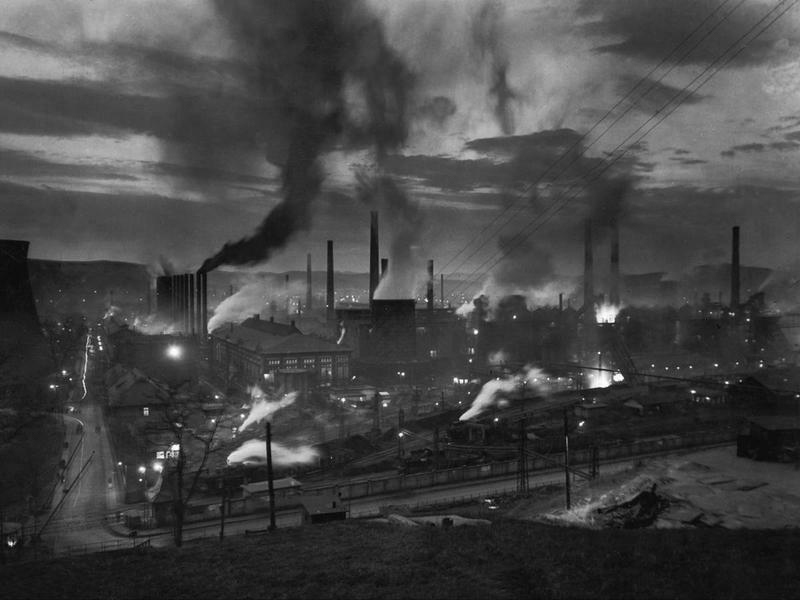 The women who worked in the factories would often work without proper safeguards, leading to exposure in the form of vapor. 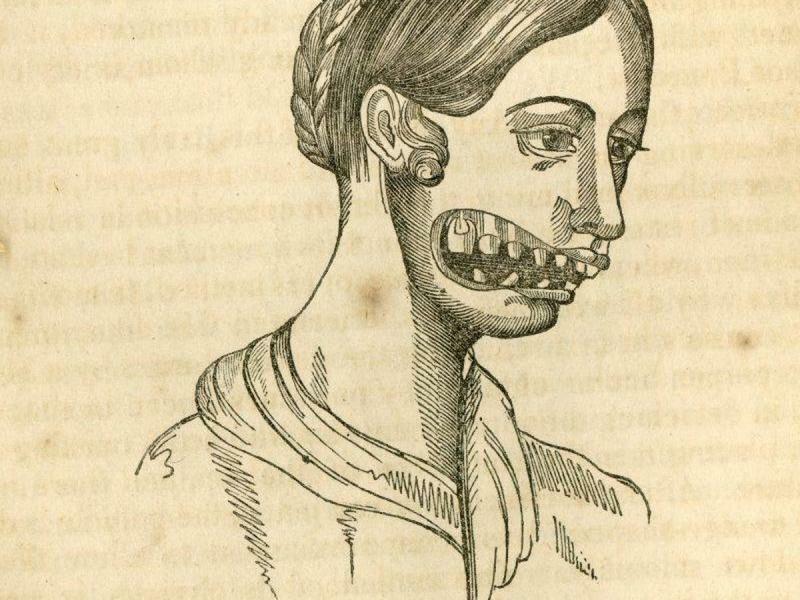 Workers soon began complaining of toothaches and swelling of the gums, which eventually led to abscesses and a greenish-white glow in affected bones. The condition also caused serious brain damage, with removal of effected tissue being the only option to prevent death. Modern hygienic precaution and adoption of the much safer red phosphorous have eliminated the risk. Before the effects of radioactivity were properly understood, radium was commonly used in paints for its radioluminescent properties during the late 19th and early 20th century. The self-luminous paint was used widely by women, painting them on watch dials. Workers were told the paint was harmless, so the women would often lick their paintbrushes to give them a fine point. They even painted their fingernails and teeth with the glowing substance. 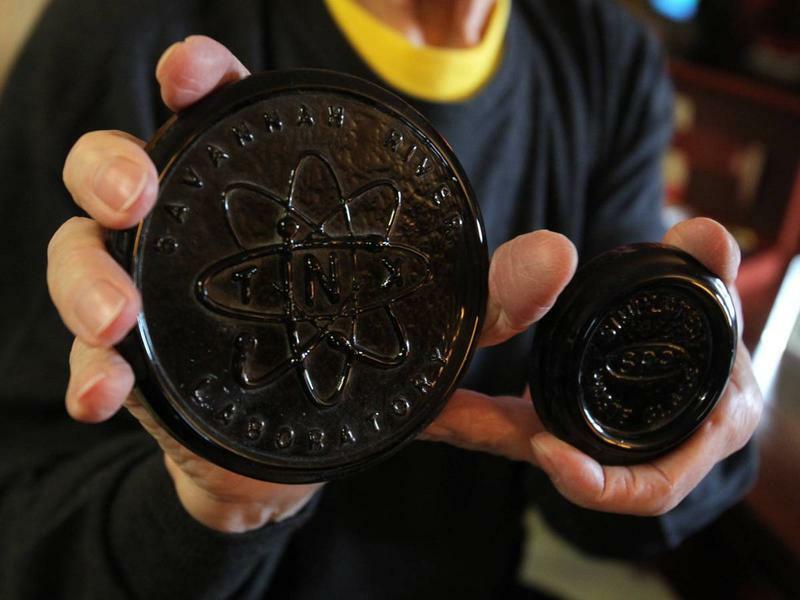 This led to the watch-dial workers ingesting deadly amounts of radium, causing acute radiation syndrome, anemia, and bone fractures, among other conditions. 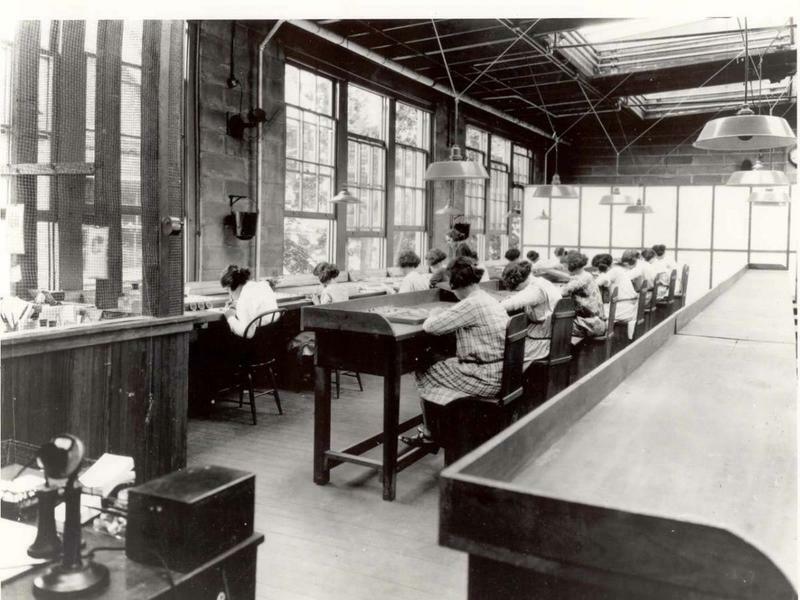 After five women challenged their employer, the workers became known as the "Radium Girls." Their case established the right of workers who contract occupational diseases to sue the company and their employers. 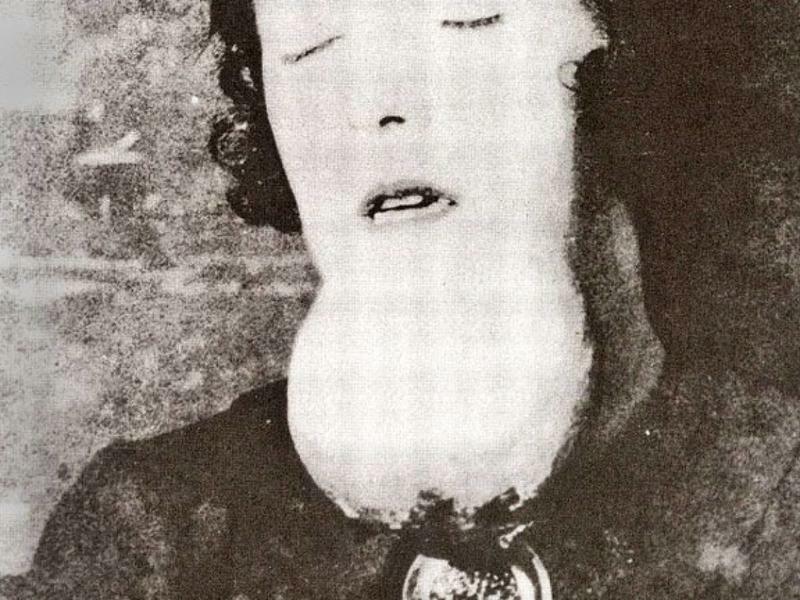 One of the more disturbing conditions suffered by the Radium Girls was known as the "radium jaw," a necrosis of the jaw caused by radium exposure. The disease involved constant bleeding of the gums, and occasionally cause severe distortion due to bone tumors and porosity of the lower jaw. 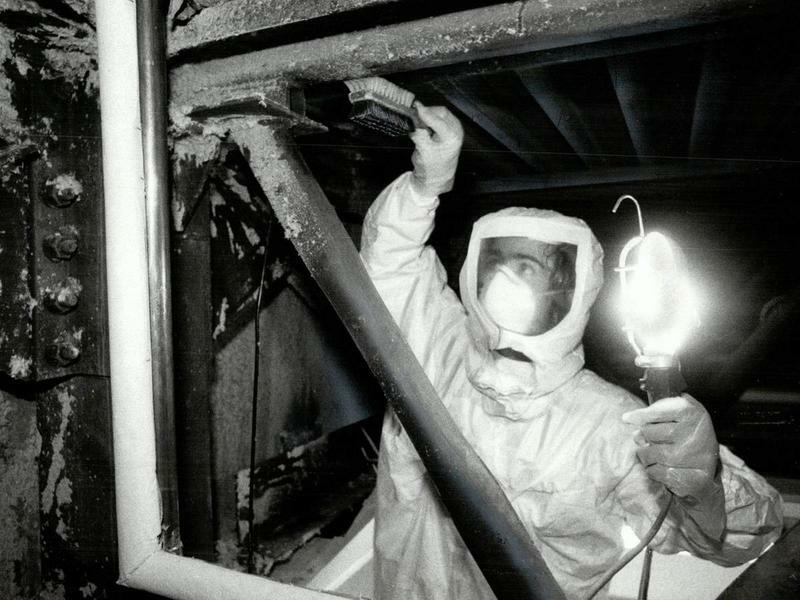 Asbestos was widely used as insulation for electrical wiring and buildings during the 19th century, but it was later discovered to be carcinogenic. Workers were exposed to the material over a long period of time, would often contract asbestosis, a chronic inflammatory and scarring disease affecting the tissue of the lungs that would also lead to certain types of lung cancer, namely mesothelioma. Coal miners have long suffered from different respiratory diseases caused by the breathing of coal dust and other particulate matter. The most common ailment that affects them is coalworker's pneumoconiosis or "Black Lung." This occurs when coal dust accumulates in the lungs and is unable to be removed by the body, leading to inflammation, fibrosis, and necrosis in lung tissue. Despite advances in methods to limit exposure to coal dust, about 25,000 coal workers continue to die from the disease each year. The cheerful chimney sweeps of Victorian London were prone to a type of skin cancer called squamous-cell carcinoma. In fact, they developed a particularly nasty variation of the disease caused by irritation from soot particles, which developed into cancer on their scrotums. Eventually, the cancer would spread to the rest of the abdomen, and prove fatal. Protective clothing was later developed to prevent the disease. A somewhat more modern occupational disease, "flock worker's lung" is a lung disease caused by exposure to flock, small fibers that are glued to a backing in order to create a specific texture. 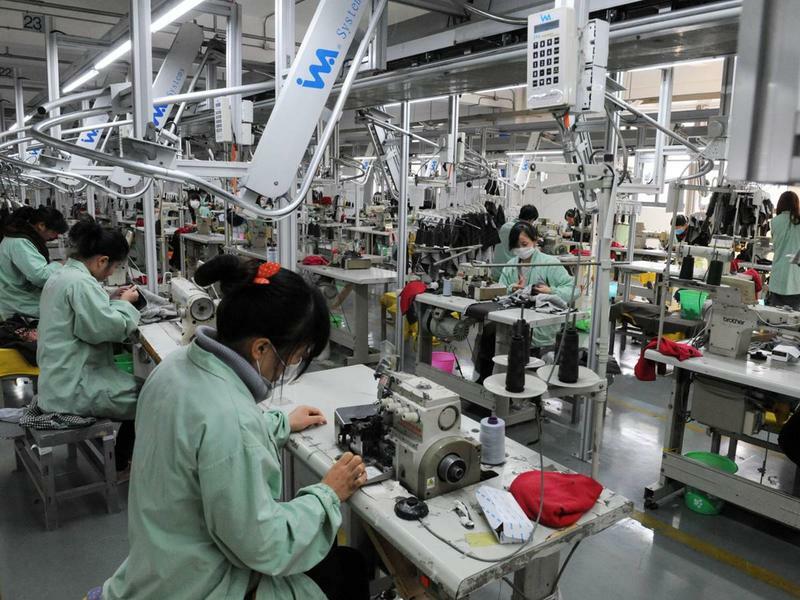 The disease affects textile workers, causing chest pain and difficulty breathing, becoming progressively worse over time. The disease first became apparent in the 1990s, leading to new methods to prevent exposure. Asthma caused by something in the workplace environment is a common occurrence, a problem that persists to this day. The disease has been responsible for many premature deaths throughout history. Over the course of the 20th century, the rare element beryllium has been used by a number of industries. Exposure to the substance, however, can cause a chronic lung disease known as berylliosis. The symptoms are similar to those of bronchitis and pneumonia. In some cases, only a single exposure is needed to cause the disease. Workers who mined beryllium, those who worked for fluorescent lamp manufacturers, as well as those who assembled nuclear weapons carry the highest risk of radiation exposure.